This Apartment Saves 1 Lakh Rupees on Electricity Bills. Every Month. IS YOUR APARTMENT COMMUNITY PUTTING IT'S FUNDS IN A BANK'S FIXED DEPOSIT? It's time for you to rethink that. 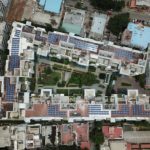 A grid-connected 96 kilowatt rooftop solar energy system provides power for the entire common area of the apartment community. 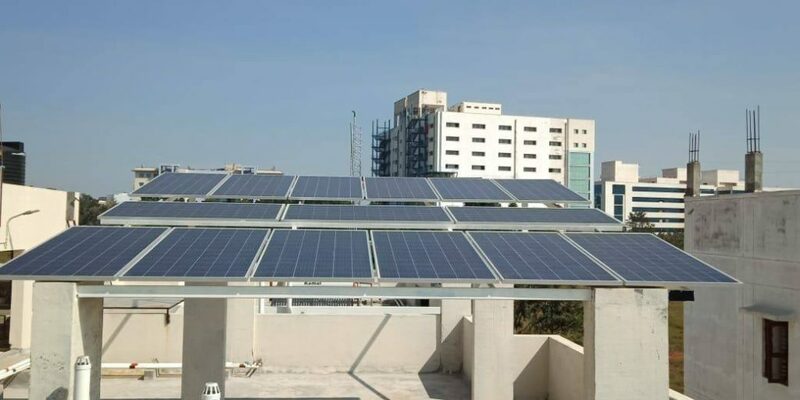 In August 2018, they became the first apartment in Bangalore to run their entire common area with solar power. India’s first carbon neutral apartment, created by Living Habitats, powers its common area with 10 kilowatt of on-grid solar, reducing bills and carbon footprint. An additional 10 kilowatt also provides solar powered back up for every home within the apartment building. IGBC Platinum Certified. Know more. 10-kilowatt of solar power runs the common area of the apartment building. 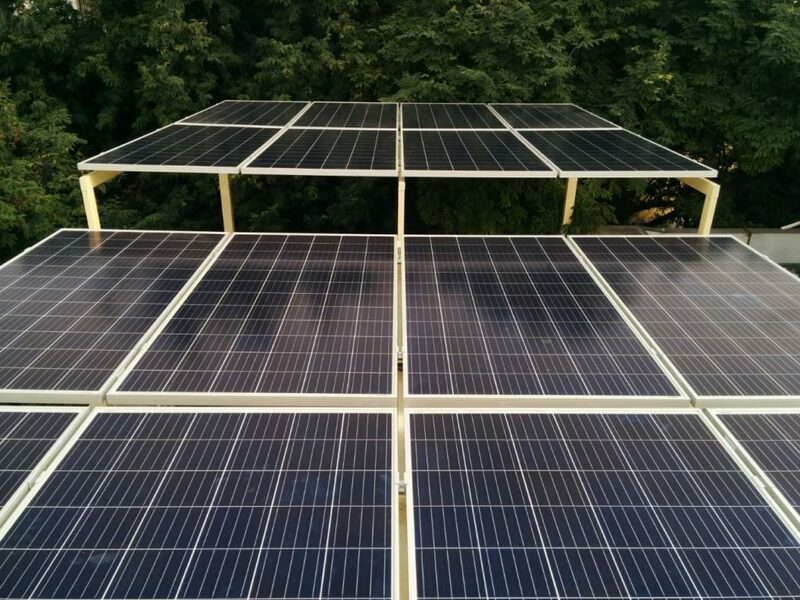 The first apartment under the portfolio of Vishnu Builders, and they have chosen to go solar. Just in the first week of installation, they saved INR 3,000 rupees. 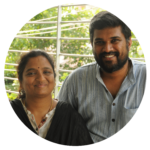 "When we as a community at Brigade Petunia explored adopting solar power at our apartment for common areas, it took us a while to understand all the intricacies involved with vendor due diligence and execution capabilities. 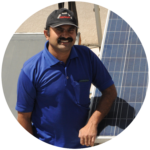 While we approached multiple solar energy companies, we were able to trust the vendor team at Solarify and U-Solar, on a professional and personal level. Our committee is happy with the final decision. 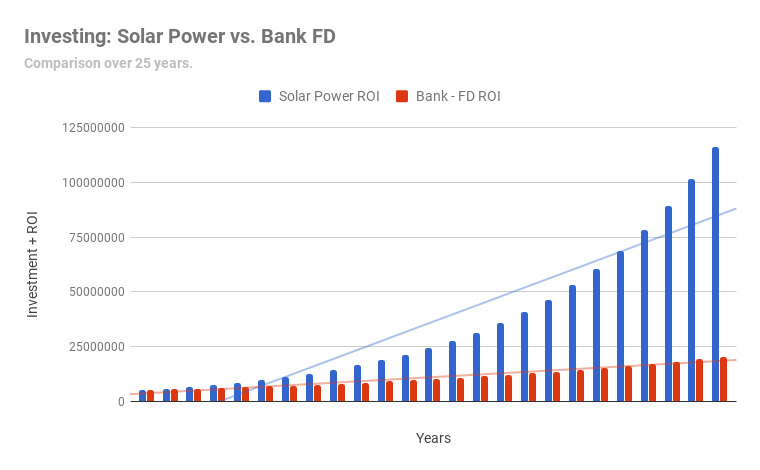 Using SolarEdge's cutting edge power optimiSer technology and deciding to invest on capital expenditure were among the key decisions we made, with the technical and financial expertise provided by our vendors. Right from the design, installation and agreements with BESCOM, everything from start-to-finish was handled by our vendors. With our solar energy plant performing 10% better than expected, we are able to reduce our common area electricity bills annually by 90% (approximately) and it is definitely worth the investment. We are happy to have worked with our vendor team for project implementation."